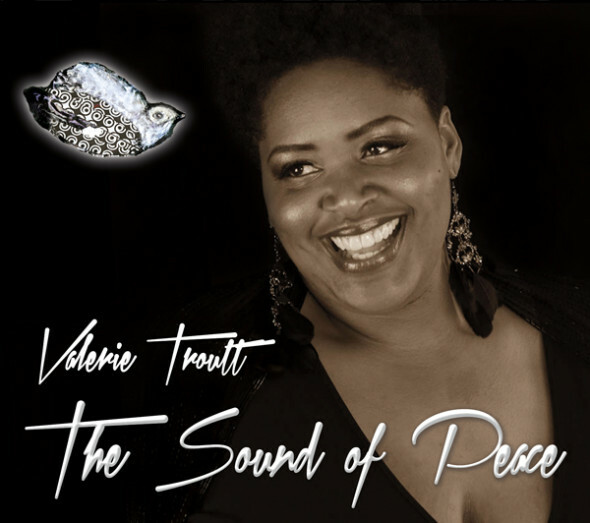 My friend, mentor, and teacher/singer/pianist/composer Valerie Troutt will have her CD release party for her debut album, The Sound of Peace, on Monday, November 25 @ 8 PM at Yoshi’s Oakland. Please read Lee Hildebrand’s review of The Sound of Peace in this week’s East Bay Express. Be there and be blessed!!! This entry was posted on Thursday, November 21st, 2013 at 2:19 am. It is filed under Music News/Info, New Releases, Oakland, Yoshi's and tagged with CD Release Party, The Sound of Peace, Valerie Troutt, Yoshi's Oakland. You can follow any responses to this entry through the RSS 2.0 feed.